It is too easy to take the piss out of conspiracy theories, but before I do, I have a theory of my own: a proper conspiracy theory should always point to where the truth will be found. 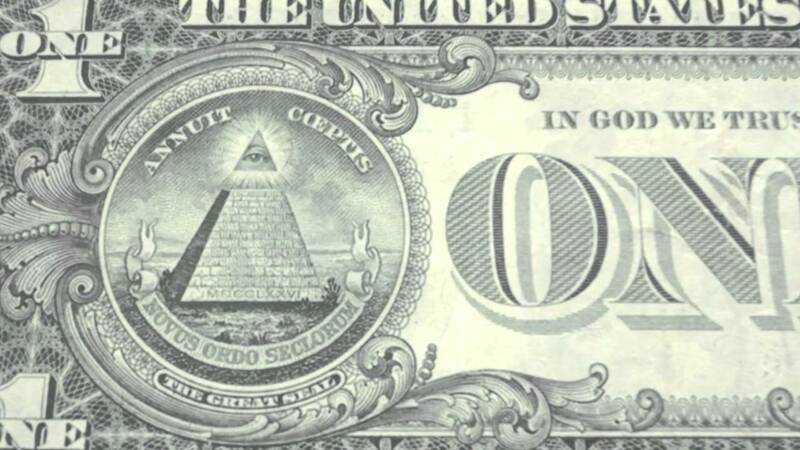 Most conspiracy theories inevitably come from the United States, but only because of the number of conspiracies that have been uncovered. Repeated claims the US Central Intelligence Agency (CIA) use mind control techniques on people comes from “Project MKUltra,” an illegal program of experiments that included drugs, hypnosis and torture. The program ran over twenty years from 1953, until panic over the Watergate scandal, which brought down President Richard Nixon, led the CIA to destroy all trace of the paperwork… until a Freedom of Information Act request led to 20,000 documents being discovered in 1977, having been stored in the wrong place. 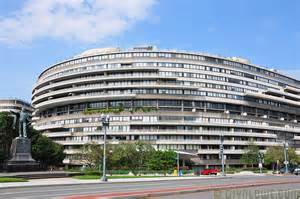 Watergate itself began as a conspiracy theory, the name coming from the office complex – in an area of Washington DC apparently named “Foggy Bottom” - where the US Democratic National Committee was based, that was spied upon by Republican party officials in 1972. The tapes of Richard Nixon discussing the surveillance were released, by order of the Supreme Court, in 1974. By the way, the Watergate Hotel charges from over $500 per night. Both theories were known to have evidence – the issue was getting to it. Even the assassination of John F Kennedy, with all the claims and counterclaims made over the years, is still subject to having classified documents that won’t be released until 2017. It will not stop the theorising, but it makes people more informed. Once a conspiracy is uncovered, the theory is no longer needed. However, with an industry in conspiracies to keep going, dubious links can be made to create new theories, and things can be said without the burden of supplying evidence, making them too easy to be picked apart. The bizarre claims over Barack Obama being born in Kenya, and disqualified from being President, were debunked by just producing a birth certificate (he was born in Hawaii). Even worse, conspiracy theories can be made to operate within their own system of logic. The assertion that alien reptiles, disguised as prominent figures in society, have controlled the world since ancient times, is not something that can be proved, because that would give the game away. At the same time, those that rubbish the theory are accused of being “sheeple,” of not having their eyes open enough. Furthermore, if you have a theory, why don’t you prove it, apart from using it to prove you are powerless to do anything about it? 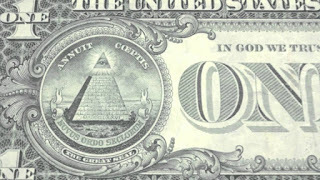 Maybe that’s it – conspiracy theories are a plot, concocted by the New World Order and the Illuminati, to keep the masses in their place, making them feel helpless, and stopping accusations that, if they are really running the world, they are not making a good job of it. I know this much – we definitely landed on the moon.